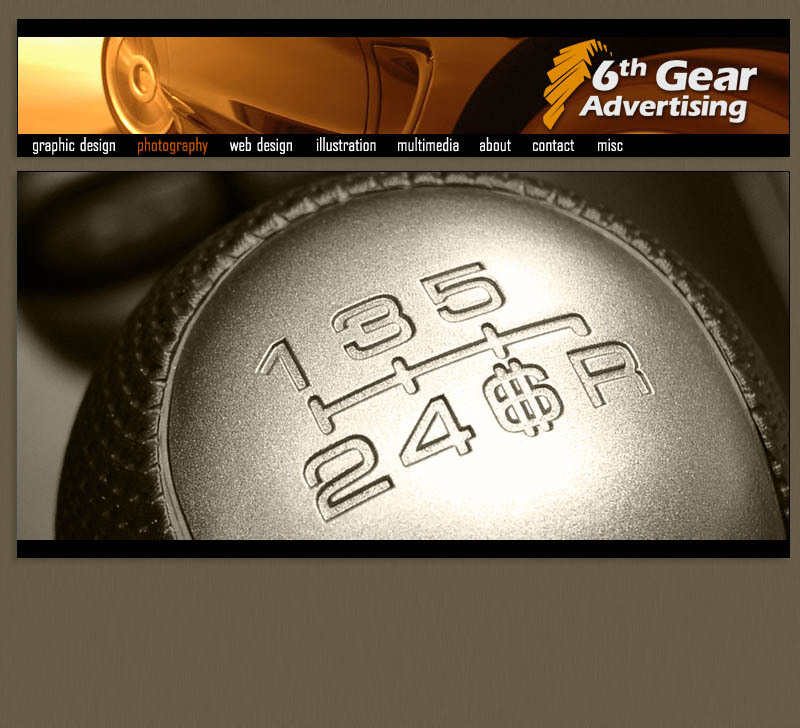 Welcome to the new 6th Gear Advertising website. Our old site, created in 2006, outlived its usefulness by a couple of years. A lot of our old content in our new portfolio has been replaced with more current work. 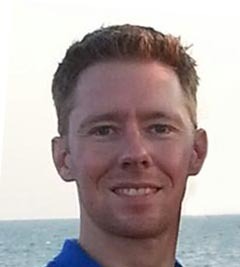 We promise to keep the new portfolio up-to-date!